Last month OnePlus announced Type-C Bullets, an update to Bullets V2 that was launched back in 2016. It is also offering it for free of cost for those who pre-order the OnePlus 6T smartphone on Amazon.in till October 31st, before it goes on sale on November 1st. 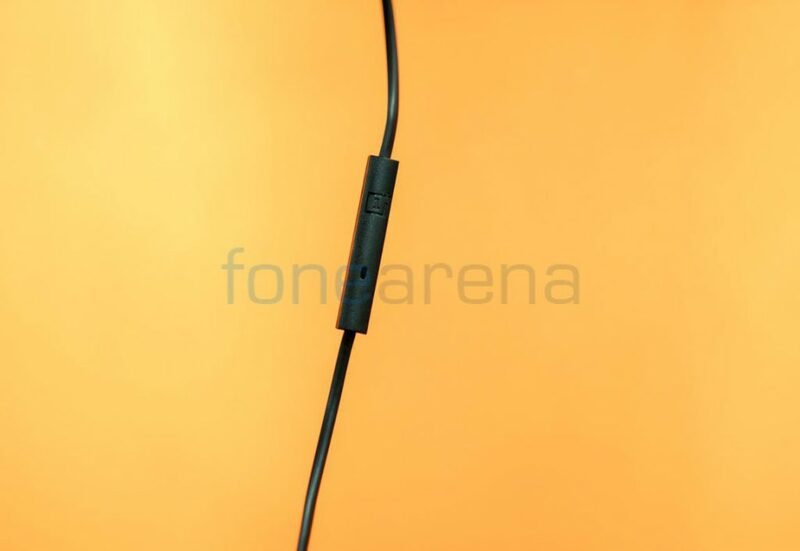 Here we have the photo gallery of the new earphones. 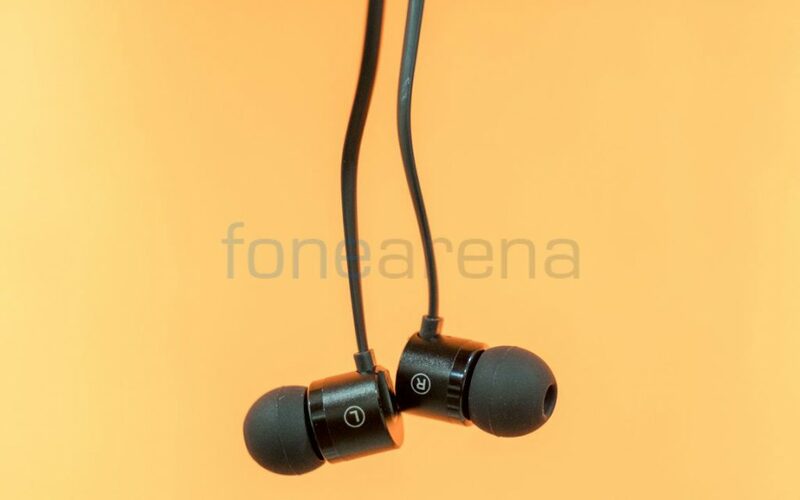 It comes with silicone ear tips of small and large sizes, in addition to medium size which is already present on the headphones. As promised, the audio quality is crisp and it offers a powerful sound. It has a DAC in partnership with Cirrus Logic offering higher dynamic range, more powerful bass, higher signal-to-noise ratio and less background noise. It has a metal design and the flat cable is made of aramid fibers that makes the Type-C Bullets more resistant to stretching. It has three-button in-line remote control for call or music control and volume adjustment, similar to the Bullets V2. 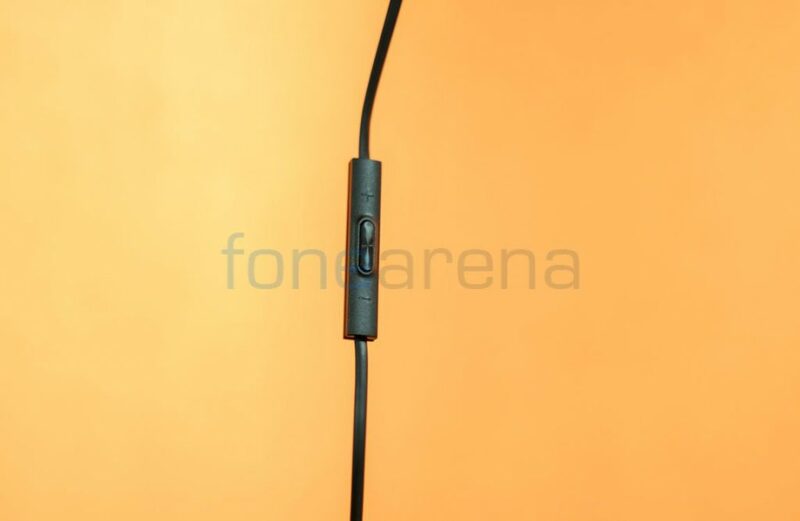 The microphone is present on the other side. 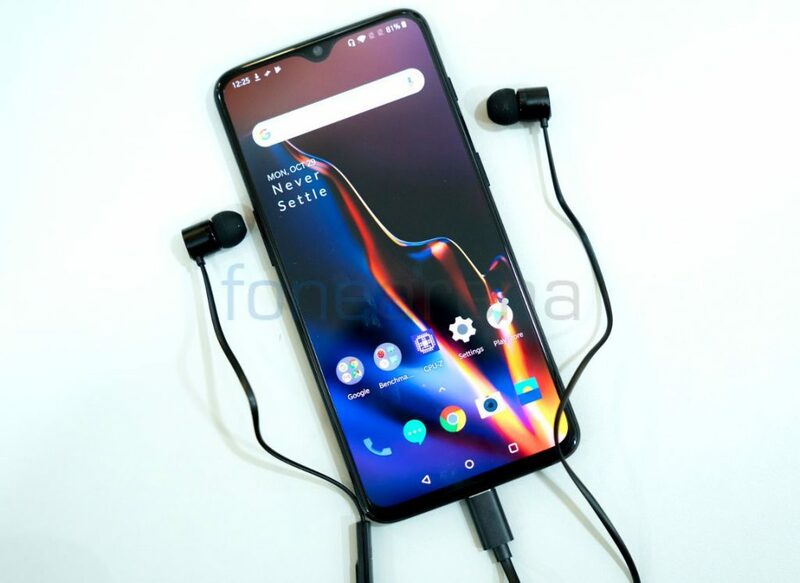 The company already said that the Type-C Bullets are compatible with any Type C USB port, and pair with OnePlus devices, allowing users to adjust the sound enhancement configuration for a more customized sound. It worked even with Xiaomi smartphones like Mi A1 and POCO F1, Pixel 2, Smartron t-phone and Huawei P20 Pro that we have tested. However, it did not work some of the devices like the OnePlus 3T and 5T natively, but it works when you enable OTG Storage from the Settings -> Advanced. 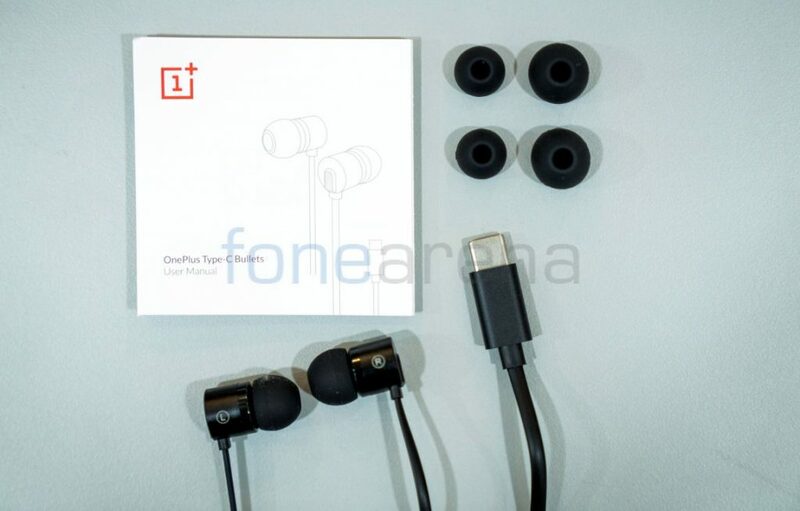 The OnePlus Type-C Bullets Earphones will be available in India for Rs. 1490 along with the OnePlus 6T from November 1st. It is priced at US$ 19.95 in the US.